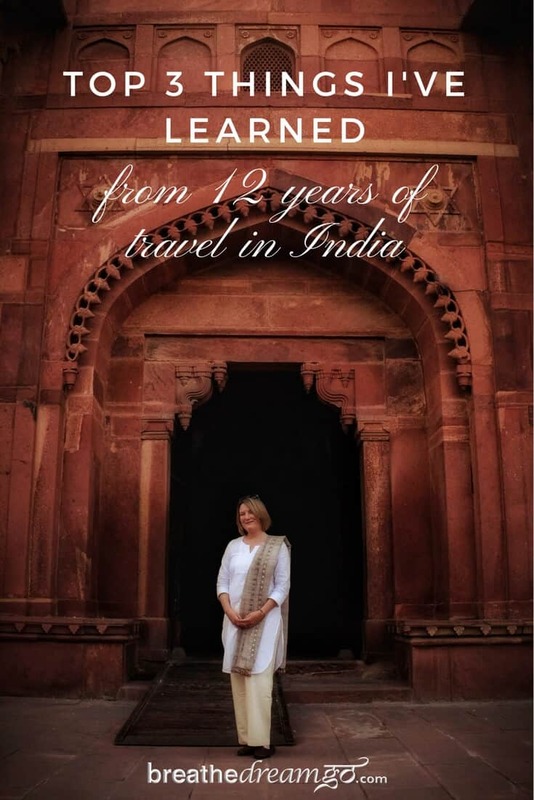 Today marks 12 years of travelling regularly in India. 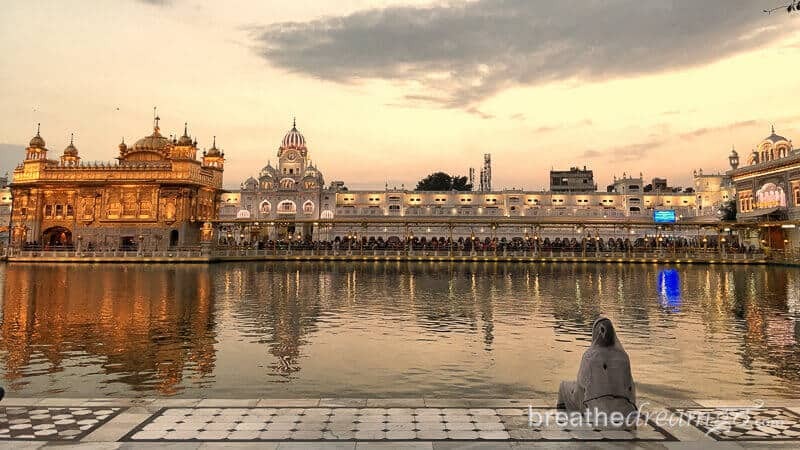 Over the course of the last 12 years, I’ve had more than three years of travel in India, and much of the rest of the time writing about India, or planning my next trip. Read on to find out the most important things I’ve learned. 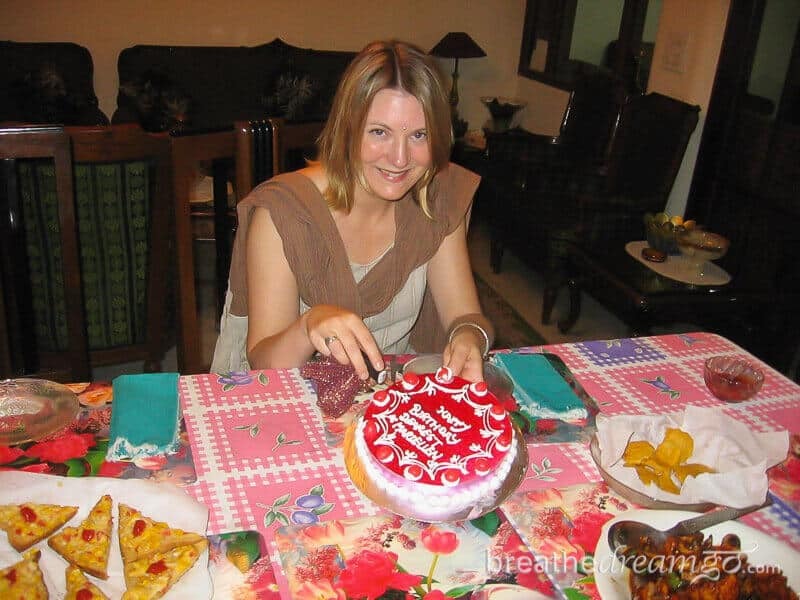 On this date in 2005, December 5, I arrived in India for the first time to begin a six-month journey. To say I had no idea what to expect is an understatement. 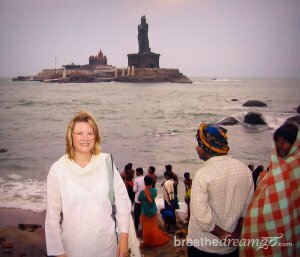 I had never been to India or anywhere like it, had never been on a long-term backpacking trip, had no real travel skills, and didn’t know anyone. And this was before the era of smart phones, Facebook, social media, TripAdvisor, travel blogs, and Google Maps. India was different back then, too, it’s changed a lot! The Indira Gandhi International Airport was basically a big shed (and the new one is now one of the world’s top airports), there was no metro in Delhi, you couldn’t find any health food as we know it in the west (i.e. gluten free granola bars) and very few western brands, you didn’t see very many women in jeans, and the youth quake explosion hadn’t really started. In general, it still seemed like a largely traditional society – at least to me, who was new to the country. I’m glad I got to see this India. And I’m glad I summoned the courage to get on the plane. I was nervous and unwell – I had caught a respiratory infection and wondered if I should cancel. But I had to go. I felt compelled. Summoned. They say, “India chooses you,” and that’s how I felt. Like I had no choice. I’m writing this at an ashram in North India, Aurovalley Ashram. (I’ve stayed here many times and have written a series of posts about this peaceful place. 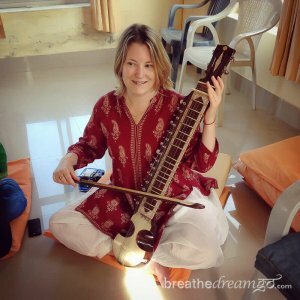 Start with One day at an ashram in India, if you’re interested.) I’m here for three weeks, deliberately timed to coincide with my 12 year anniversary, as some believe that 12 year cycles are significant. And it does feel that way to me. I feel I am “unwinding” the past and getting ready for a new start. It’s time for a new journey and a new story. One that’s about building a foundation, finding a partner, and giving myself and my skills to something that I feel is worthwhile. 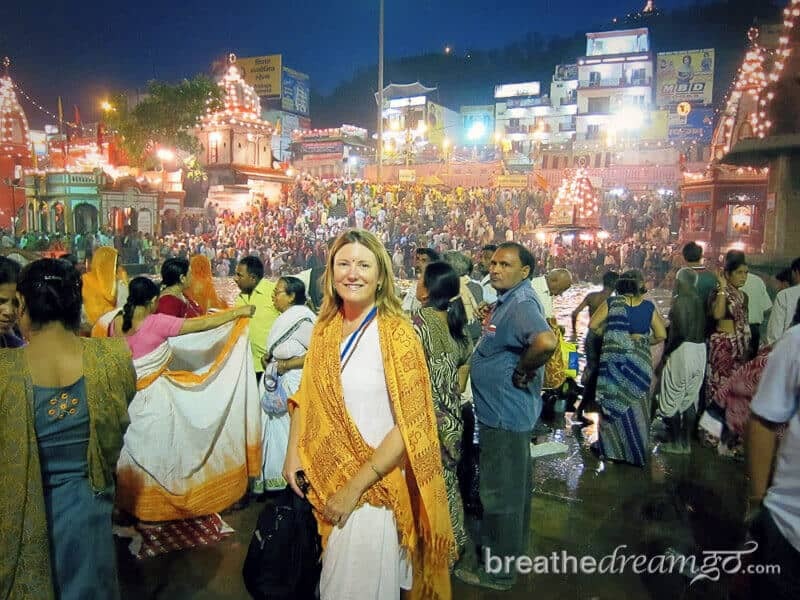 The last 12 years of travel in India were about dealing with grief, exercising my creativity, discovering myself as a writer and traveller, and – for the first time in my life – attempting to manifest my dreams. That’s why this blog is called breathe, dream, go. 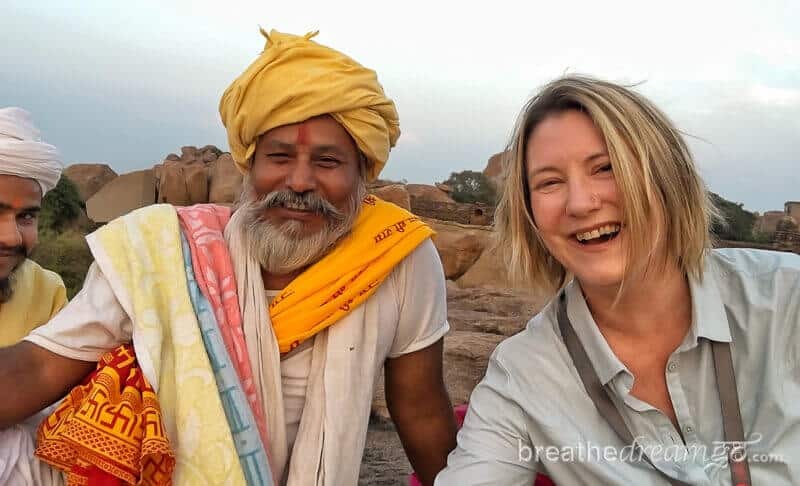 My India journeys and my career as a travel writer and digital storyteller began with a big helping of magic, and a huge burst of motivation and energy. 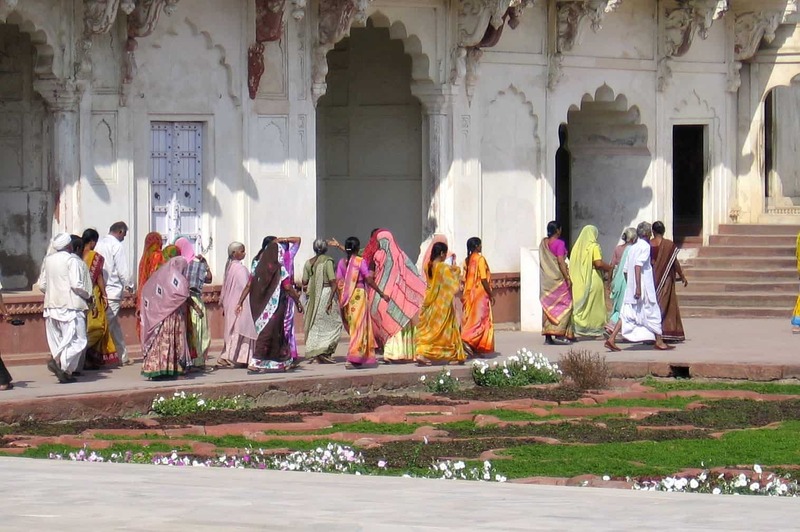 I was so inspired by India that I started writing prolifically. A life-long writer’s block was shattered by thousands, maybe millions, of words! 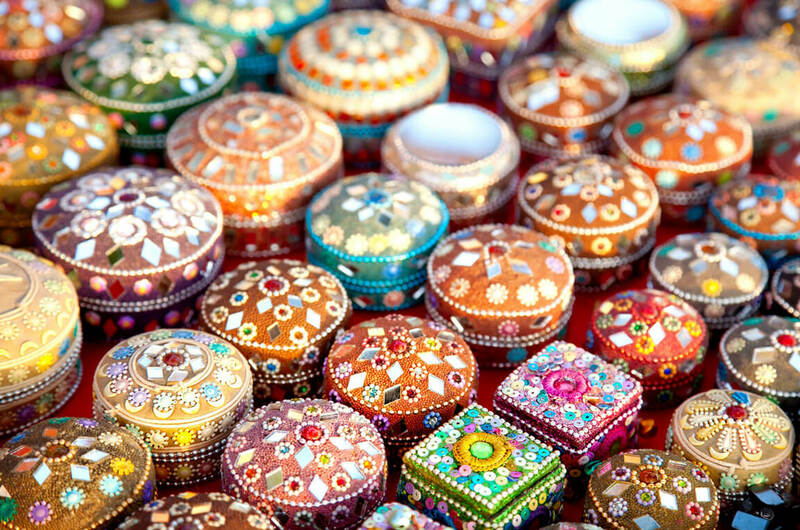 They poured out of me, stimulated by my love for India, my freedom from depression, and my excitement over discovering my life as a traveller. 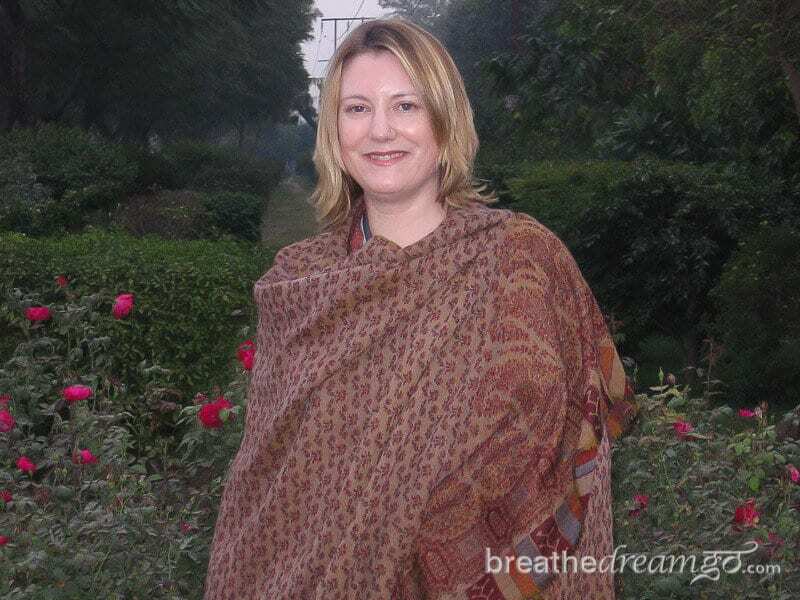 Eventually, I shifted careers from copywriter to travel writer, launched Breathedreamgo in 2009, and tried to make travelling in India my profession as well as my passion. I decided that following my dreams, and my inner journey, was the purpose of my life, and I threw myself into it with 100% commitment and no exit strategy. It’s been an incredible ride, these last 12 years, with lots of highs and lows, and I don’t regret a thing. If I hadn’t tried, I’m sure I would be full of regret and perhaps even still depressed. But to say it’s been easy would be very misleading. It is not easy to leave the well-travelled path and follow your dreams. You have to walk the razor’s edge, and you will be tested. Again and again. This is why so few people actually do it. They instinctively know it will be hard. Living waaayyyy out of my comfort zone over the past 12 years, and going hammer-and-tongs after my dreams, was perhaps a necessary step in my personal evolution. Something I needed to do to progress. But it has stretched me too thin at times, depleted my energies and, quite frankly, not led to the financial success I would have hoped for. But I persevered and I’m still here. And I am even in the midst of transforming this site and my career. Here are the top 3 things I’ve learned. No one knows the “right way” to live, and we learn by experience. As I go through this process of reassessment, I’ve had some very down moments – painful thoughts and feelings that follow a negative narrative around all the things I’ve done wrong. In fact, today someone in a Facebook group said they had a “mini fangirl moment” when they saw I was part of the group, and I was genuinely confused. “But I’m not successful!” I wanted to say to her. Instead, I thought about gratitude. I thought about how lucky I’ve been. I am deeply grateful for my life and for the opportunities and adventures I’ve had. Travelling in India has given me a profound appreciation for being born into a middle-class Canadian family. It’s basically like winning the lottery in life. I know very well that I am in probably the top 5% of privileged people in this world. I’m also proud of myself for just doing it. For showing up. For finally taking risks and putting myself out there to be seen, to be judged, to be found wanting, and to succeed or fail. 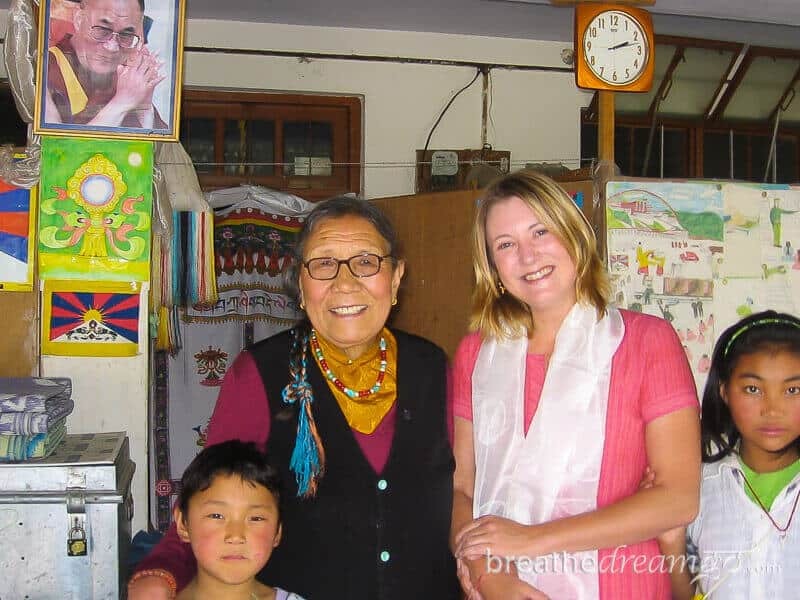 Until I started travel writing and blogging, I never had the confidence to really try anything before. I sometimes think confidence is the most significant privilege. If you are confident, you can overcome life’s setbacks and challenges, and triumph over prejudice and obstacles in your way. I’ve struggled with confidence, and found that it’s a bit like a muscle. The more you use it, the more you develop it. 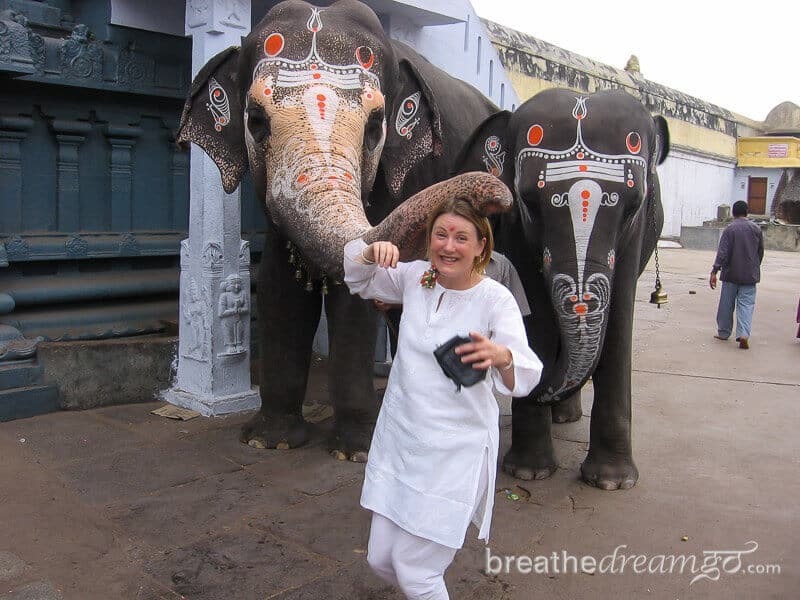 During my time at Aurovalley Ashram, I’ve had several big “A-ha!” moments. A couple of them were very painful. 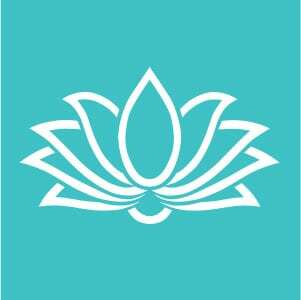 During meditation, I had a sudden awareness. It was like a chasm opened up inside of me and revealed a feeling of deep insecurity. A dark cave where no sunlight permeates. I suddenly knew this insecurity was the source of my life-long struggles with self-confidence. It is the reason I am sometimes very negative. It is the reason I fight despair. It is the reason I have almost stopped writing – not because I don’t love writing, but because I find the business of writing so challenging. This awareness made me realize I was operating from a place of scarcity, and had a lot of fears about survival. As I let go of these feelings, tension in my upper body melted away, and I now actually feel different physically — lighter and freer. I genuinely feel — and hope — this will be a game changer. There’s a million books, and a million courses, that will tell you how to live your dreams, become a digital nomad, travel the world for free. But there are no guides to our inner world. It takes time to pierce our ego, which is like armour. It takes patience and courage, and a willingness to shine a light into our dark places. But the truth is, everything in our lives is a manifestation of who we are. It is very easy to blame our parents, our society, our families, our employers, the market place, etc., for our difficulties. Our lives are mirrors. And if you want to change your life, you must change yourself. Luckily, I am doing this inner work in India, in a yoga ashram in the foothills of the Himalayas. This is basically where the spiritual practice of looking within was born. 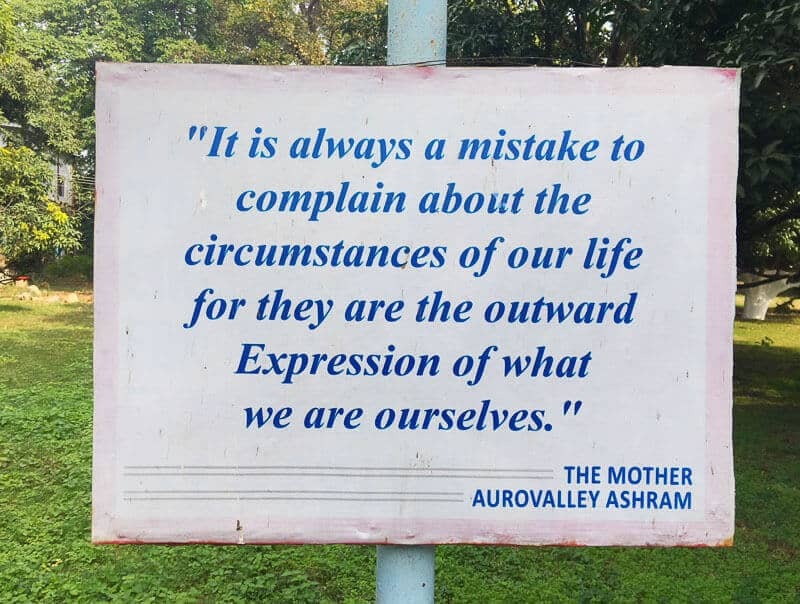 And Aurovalley Ashram is specifically designed to support and encourage inner connection (and connection to the divine energy that is so present here). I feel certain that attending to our inner lives will be reflected in the events of our outer lives. We give off vibrations, and our thoughts have power, more than we can imagine. And this is what I want to share. Don’t just look outside to build your life and go after your dreams. Look inside, too. Discover your strengths and weaknesses. Be honest with yourself. Be the change you want to see. In the end, I think this is the real journey. I admit, this is a tough one. It’s especially tough if you’ve had trauma, bad experiences, heart break, and a general lack of support. But here’s the thing. All rivers lead to the same ocean. I wrote years ago that travel has taught me that most people are good. I’ve also learned that the more I trust myself, and have faith in what we at Aurovalley Ashram call the Divine Mother, the more I am able to do, the more risks I am able to take, and the more my trust continues to grow. And going back to my point about vibrations above, we have a role to play in the events of our lives. If we can’t control the events themselves, we can at least control our response to them. 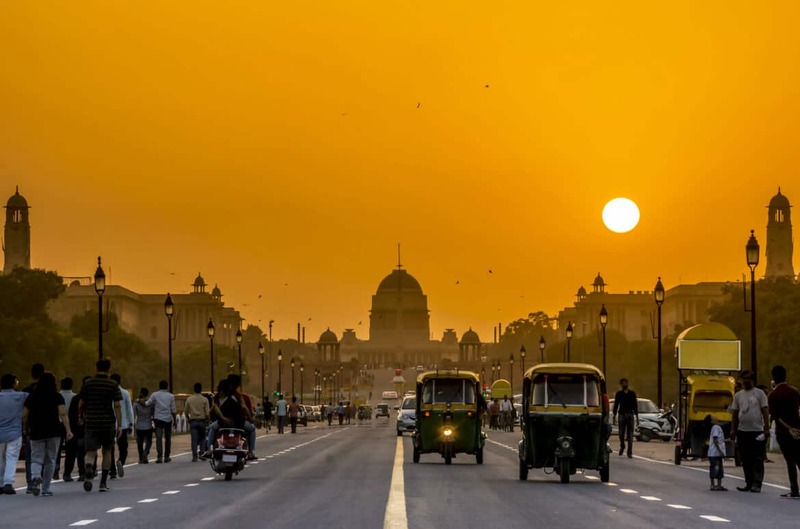 It is no small thing that I have travelled for well over three years in India, much of it solo, and have had very few bad experiences. I’ve been in countless cars, on innumerable trains, and many planes. I’ve stayed in peoples’ homes, Airbnb’s, guest houses, hotels, and even a few five stars. 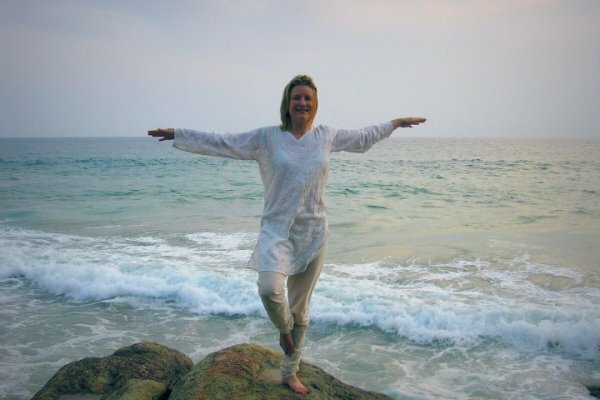 I’ve gone on tiger safaris and walking tours, I’ve done yoga and volunteered. And for the most part, I’ve had good experiences, and met good people. 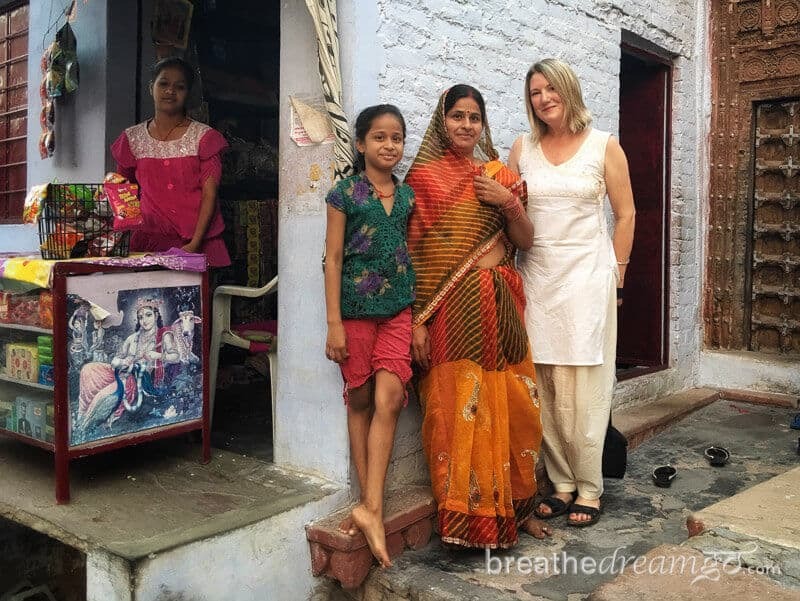 Yesterday, I walked into the village with a young woman from the ashram. It was nice because Sunday is sleepy and there wasn’t too much traffic on the road. We stopped to take photos of baby calves and enjoyed seeing families picnicking together. We just started back when we came across a very angry dog. He was barking and actually striking the earth with his paw, like a bull about to charge. He started barking at us and we got scared. We ran towards some villagers for assistance and they tried to shoo the dog away. One young woman, Adi, got her scooter out and motioned for us to hop on. 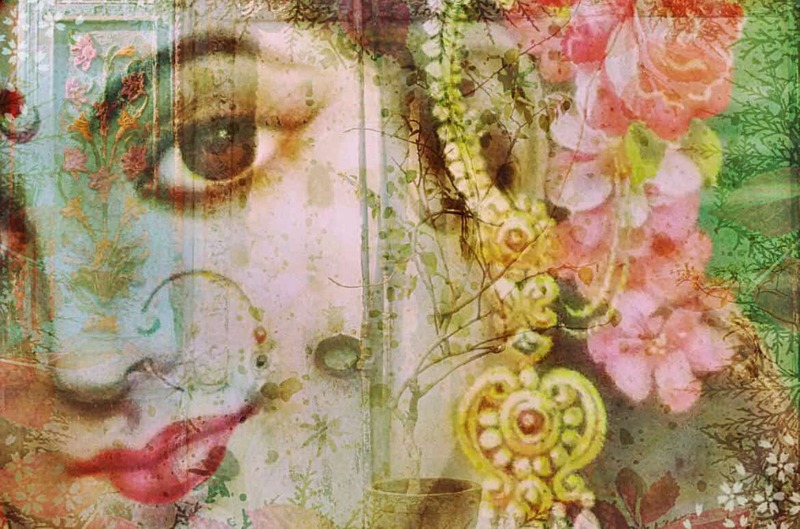 I sat behind her, and the girl from the ashram behind me and off we went. She rescued us from the dog and gave us a lift back to the ashram. I have been on the back of many motorcycles in India, but never driven by a woman before. I’m very grateful to all the forces, all the people, all the friends, and well-wishers along this journey who have encouraged me, supported me, and helped keep me safe. 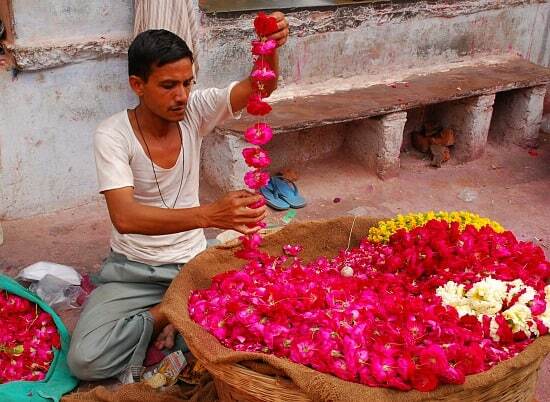 Thank you especially to India for your generosity, wisdom, and hospitality. This post (and indeed this blog, and all that I do) is dedicated to my Mother, Barbara Alexandra Garrison Ward (1930-1998), who was and always will be my guiding light.